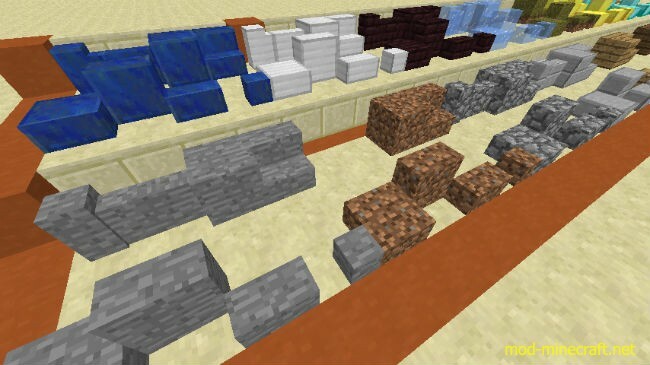 Building Bricks Mod provides many new cool things to the game such as the missing block types of vanilla materials (smooth stone stair or smooth stone slab), the new block types like the vertical slab, the step and the corner and also the items to make building more easy and less tedious. 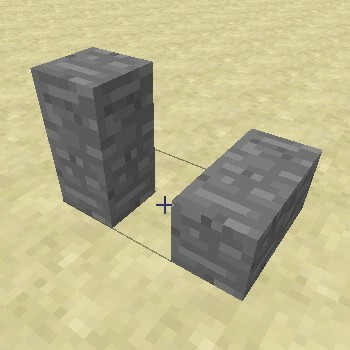 The mod works by grouping blocks into materials, for instance “smooth stone” or “stone bricks”, and then generating all the missing blocks for the material. 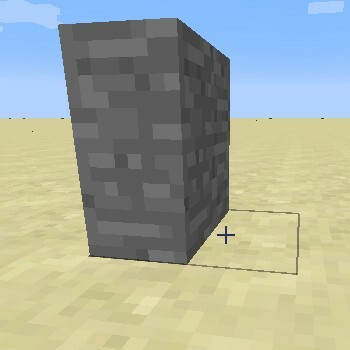 The trowel is an item that can be binded to any material. 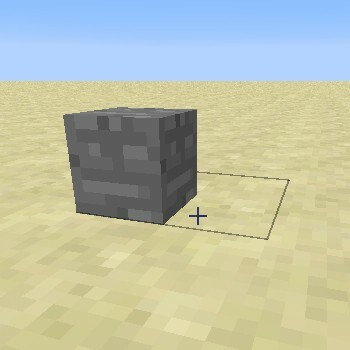 Once binded it allows you to place blocks of the binded material consuming any available block of the material in the player’s inventory. 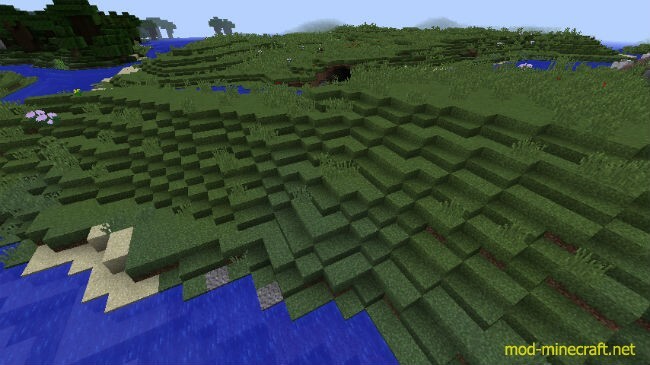 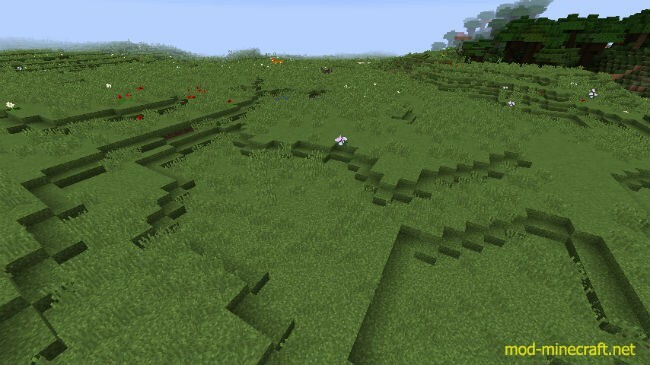 The mod adds an option to generate grass slabs to smooth out the terrain.